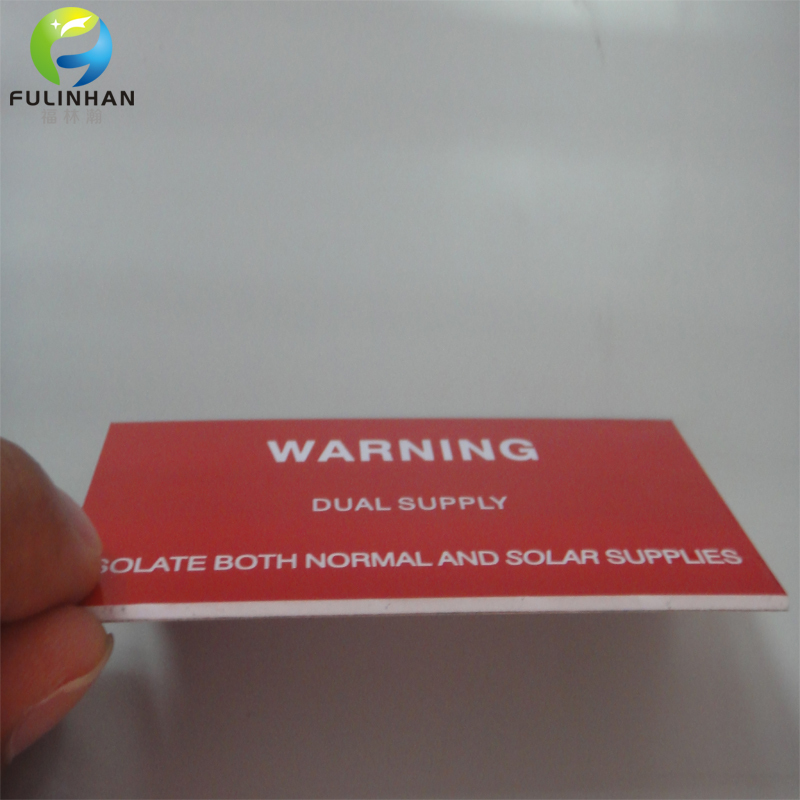 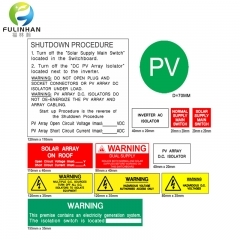 New Disign Solar Danger Warning Label Kits Suppliers,manufacturers-Fulinhan Packaging Co. Ltd. 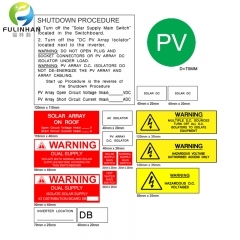 Warning Solar Label kits should all comply with most states on Australia. 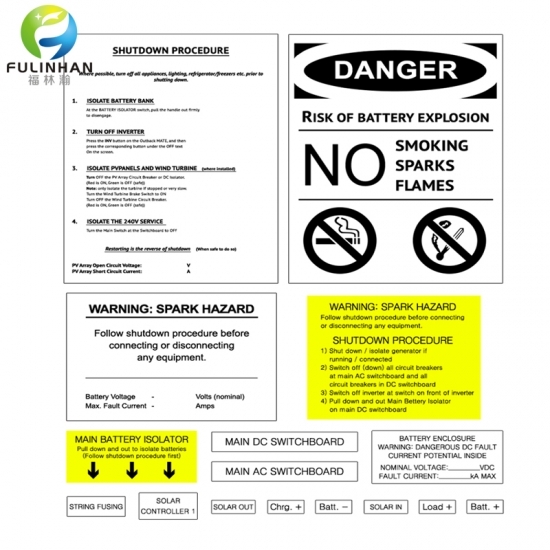 We have done our best to obtain the correct infomration. 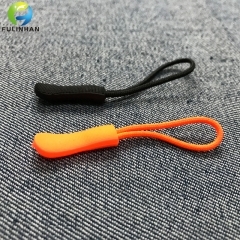 Howerever due to independent govemed bodies in each state making continuous changes, also licenced inspecting agency having their own regulations, some items may not comply. 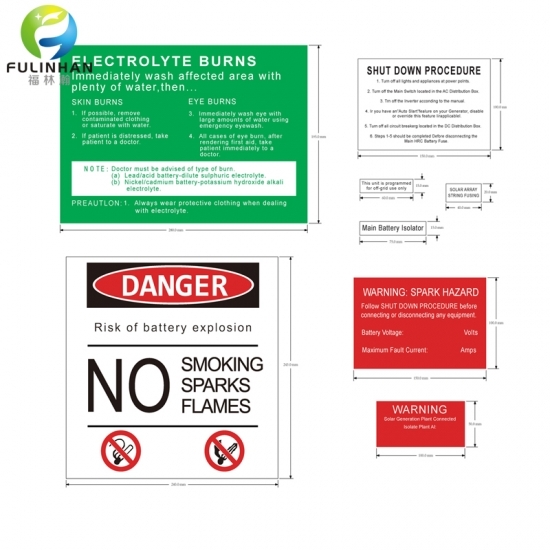 In these cases we recommend custom lables made to your individual requirements. 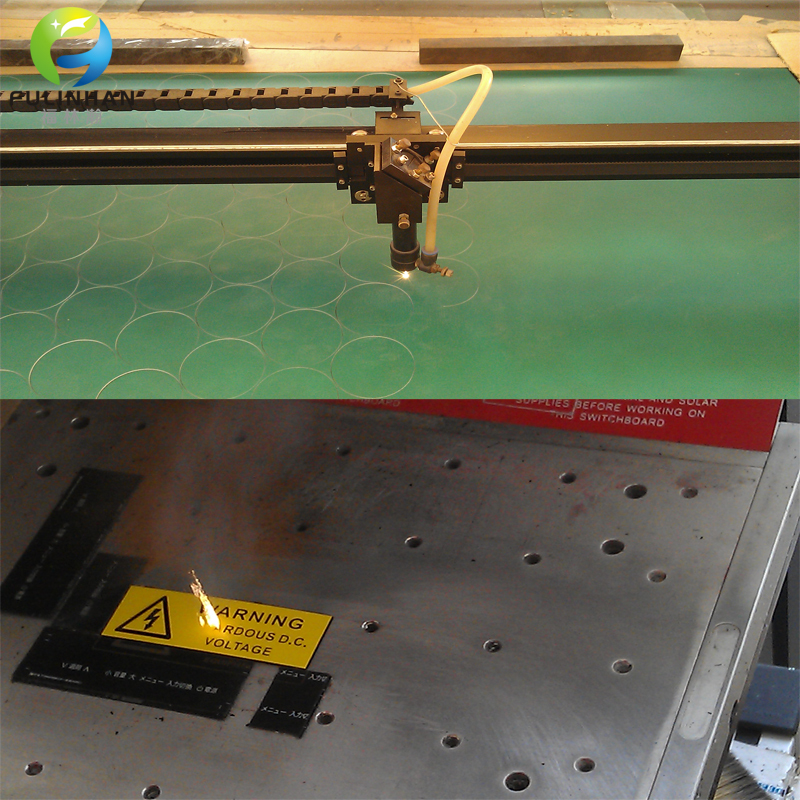 Our testing & ability of plastic engraving materials are limited by our suppliers and their manufacturing process to withstand exterior weathering conditions.Materails may become brittle and some discolouration or fading will occur when used in harsh environments or exposed for long periods of time. 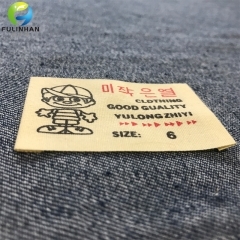 Before any orders please confirm all sizess per label. 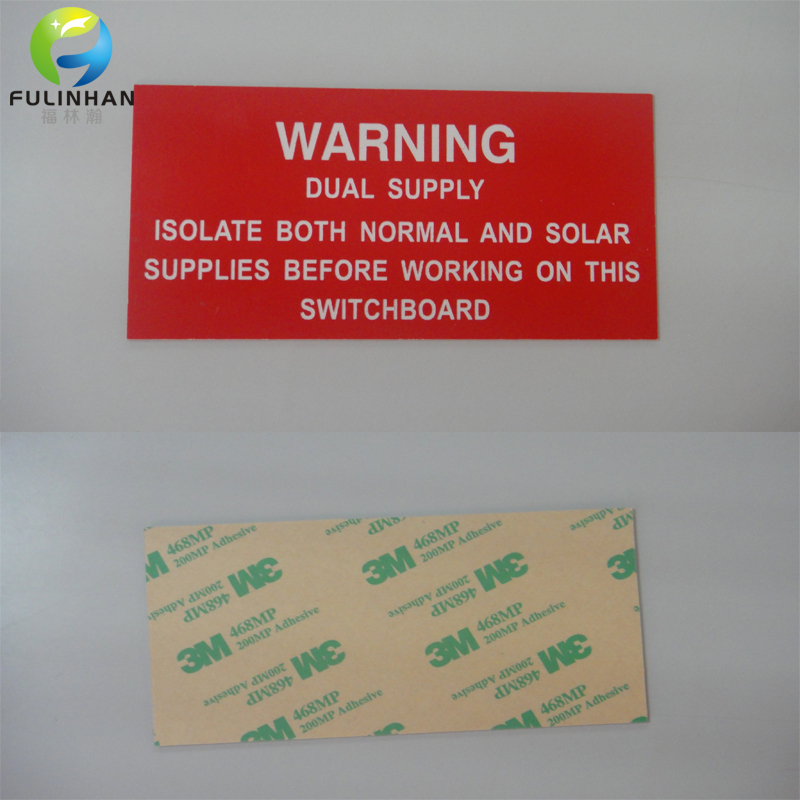 black writing on yellow background,white writing on Reflective green background etc. 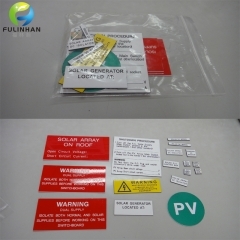 Solar Label Kits complies with Australian Standards & regulations. 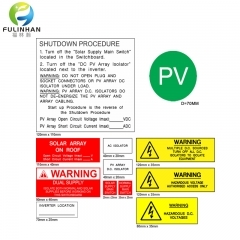 Warning Solar Label Kits complies with Australian Standards & regulations. 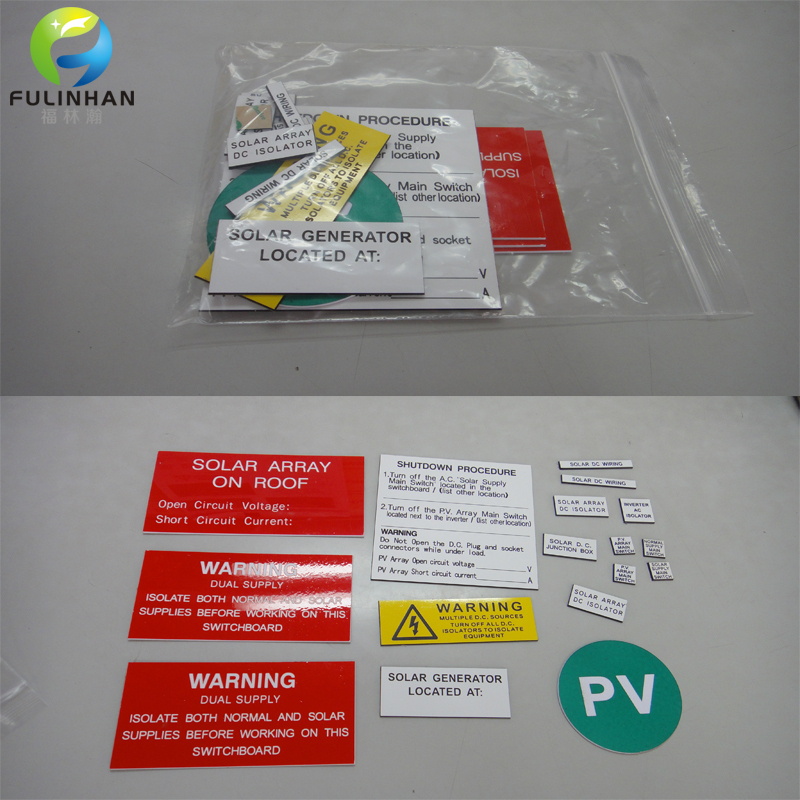 Custom Solar Label Kits complies with South Australian Standards & regulations.Solar Label Kits factory. 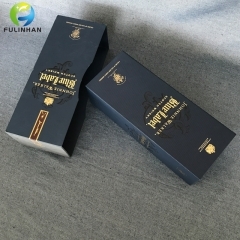 Custom Hot Stamping Logo with your own design on Wine Cardboard Boxes. 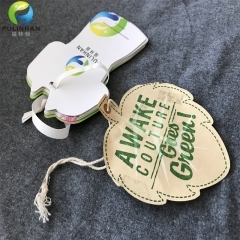 Clothing Hang Tags Factory located in China. 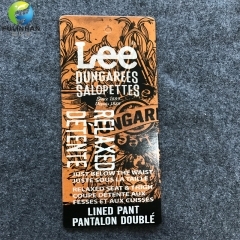 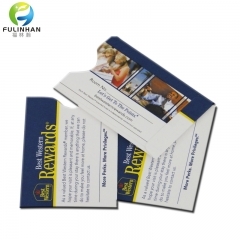 Clothing Cotton Printed Labels are excellent for very intricate designs and care content labels. 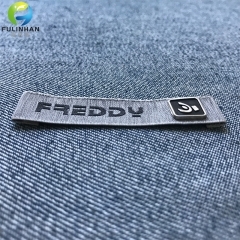 Apparel woven Label Solutions.Woven Labels with metal button shows your brand All of our woven labels come to you cut, finished, folded (if applicable) and ready to sew or iron on. 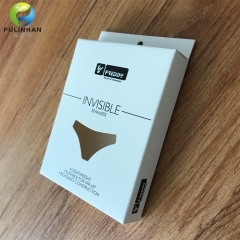 paper boxes printed with die-cut shape of underwear for packaging.